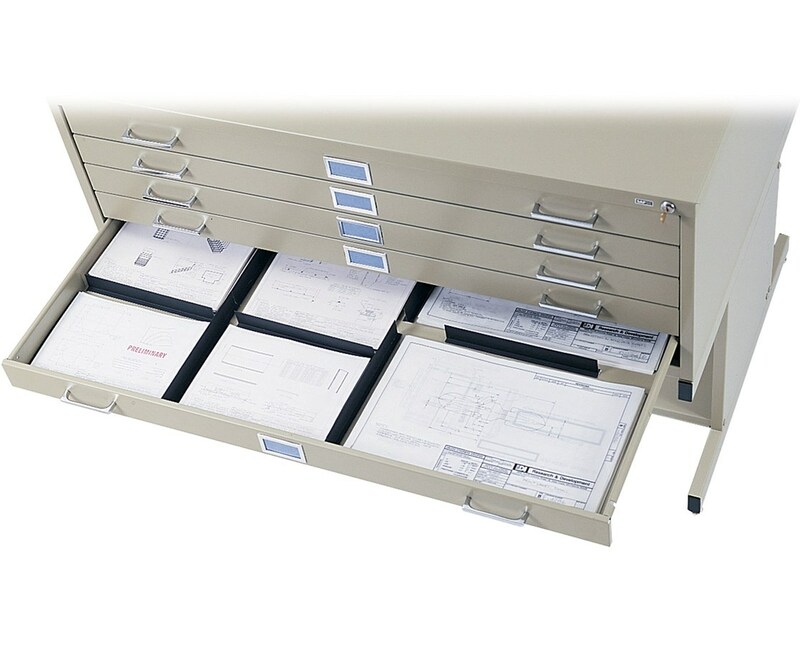 The Drawer Dividers for Safco 5-Drawer Flat Files are simple tools that aid in the organizing a drawer’s contents. 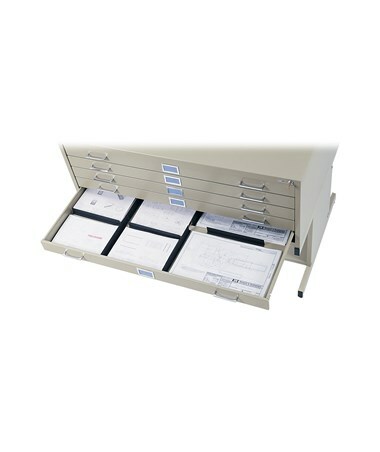 These dividers are designed to be used for the Safco 5-Drawer Flat Files. It includes an 11-inch plastic section that can easily be cut and each comes with a self-stick back. These 0.1-pound drawer dividers are made of plastic and measure 11 inches wide, one inch deep, and 1.5 inch high. Each pack comes with 20 items.